From Wikipedia: Romeo and Juliet is a tragedy written by William Shakespeare early in his career about two young star-crossed lovers whose deaths ultimately reconcile their feuding families. 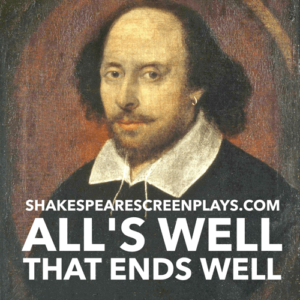 It was among Shakespeare’s most popular plays during his lifetime and, along with Hamlet, is one of his most frequently performed plays. Today, the title characters are regarded as archetypal young lovers. Believed to have been written between 1591 and 1595, the play was first published in a quarto version in 1597. This text was of poor quality, and later editions corrected it, bringing it more in line with Shakespeare’s original. 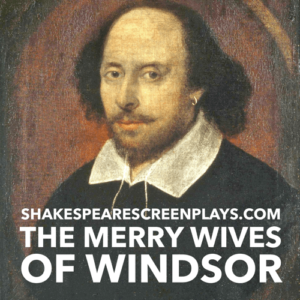 Get this William Shakespeare classic, formatted in screenplay style, ready for use with Rehearsal. 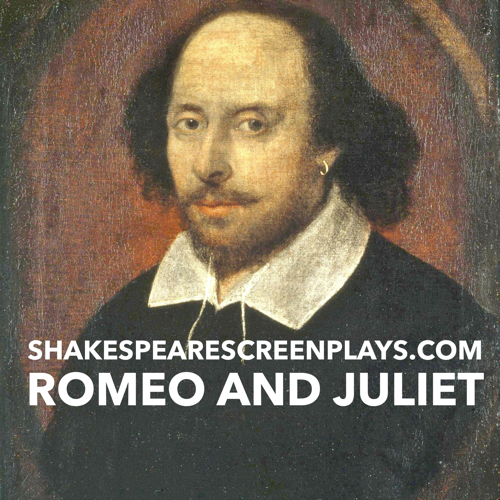 Shakespeare Screenplays gives you classic Shakespeare scripts custom formatted in familiar screenplay format. No more trying to figure out words, no more odd fonts, no more strange page layouts that make working with Shakespeare that much harder. Work with the clean, beautifully simple, familiar screenplay layout that professional actors use every time they audition or work. And best of all, all of these scripts work perfectly with the industry standard app for learning lines and rehearsing scenes, Rehearsal. You can get Rehearsal in the iTunes App Store directly on your iPhone, iPad or iPod Touch, or by clicking here.